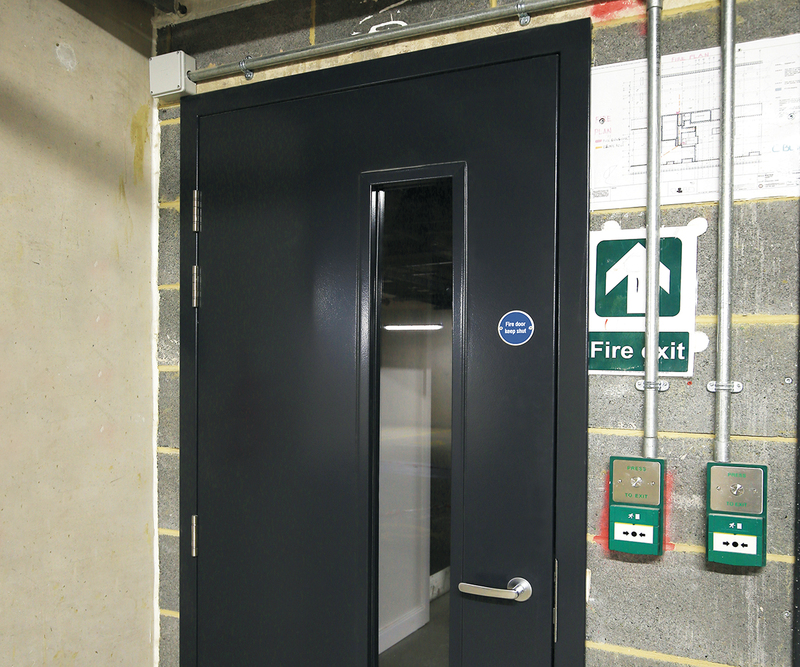 Door skins are manufactured from 1.2mm zinc coated steel (Zintec) or Grade 316 stainless steel sheets. Using the most advanced CNC fabrication facilities, door leaves are formed from two separate sheets of metal (door skins) which are profiled, pressed and folded with integrated seams for interlocking on all sides providing extra strength. Combined with a bonded high-density performance core creating a rigid and robust door leaf. 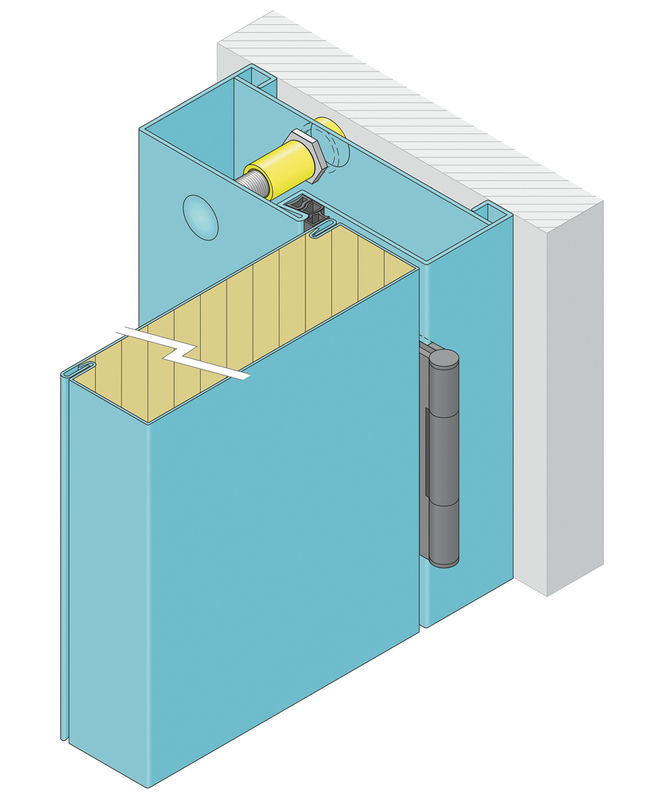 The skins are profiled and internally reinforced with 3mm steel plate providing concealed fixing to accommodate the specified door hardware. 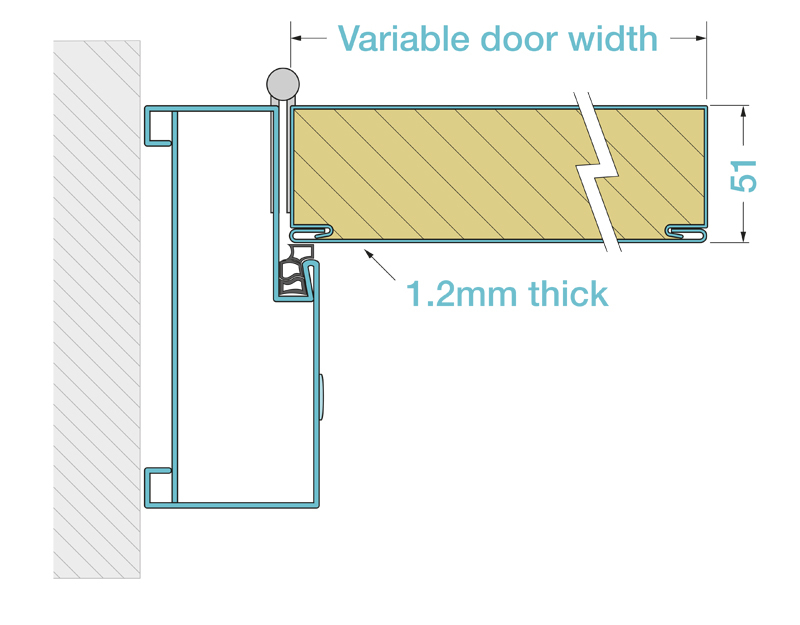 All doors are tailored to site-specific measurements and can be prepared for any manufacturer’s architectural ironmongery and factory fitted. Additionally, a comprehensive range of glazing apertures designs and integrity can be incorporated into the door.